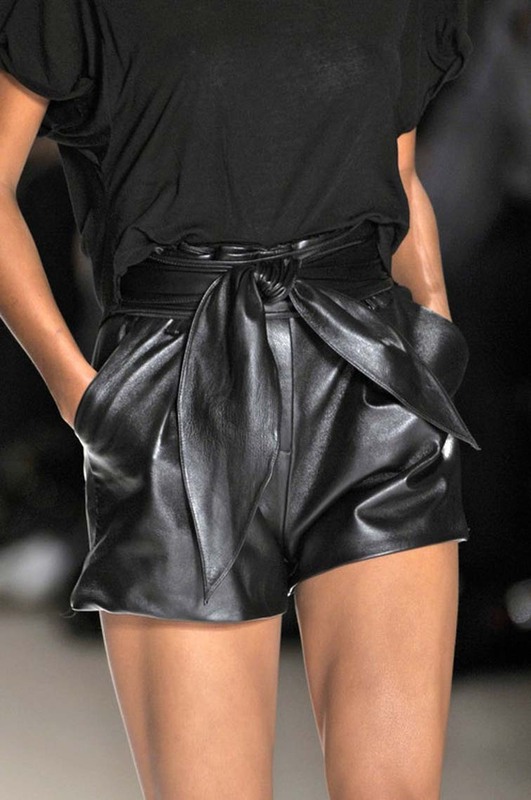 Leather shorts are such a great transitional piece - the ideal way to seamlessly advance into the new season. The material finally feels appropriate and doesn't suffocate you under the humidity. Plus once it gets too chilly for exposed skin, simply grab a pair of tights for a stylish, simple warm-up solution.